WFAN’s Jason Keidel continues his conversation on The Sully Baseball Daily Podcast. Before we broke down the 2014 Yankees. 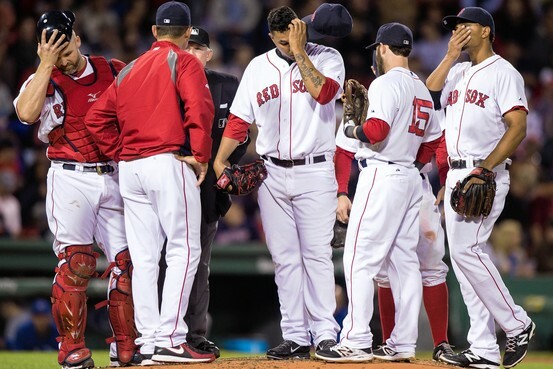 Now we take a look at the 2014 Red Sox… and what we see is NOT pretty. Zack Wheeler, Freddie Freeman, Scott Kazmir, Nick Swisher, Andrew Heaney, Todd Frazier, C.J. Wilson andMelky Cabrera all added to their totals for Who Owns Baseball. 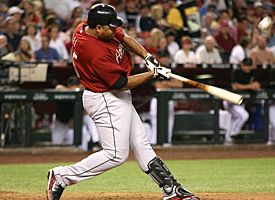 Happy 38th Birthday To former MLB’er Carlos Lee – who was one of the best RBI men in his generation. 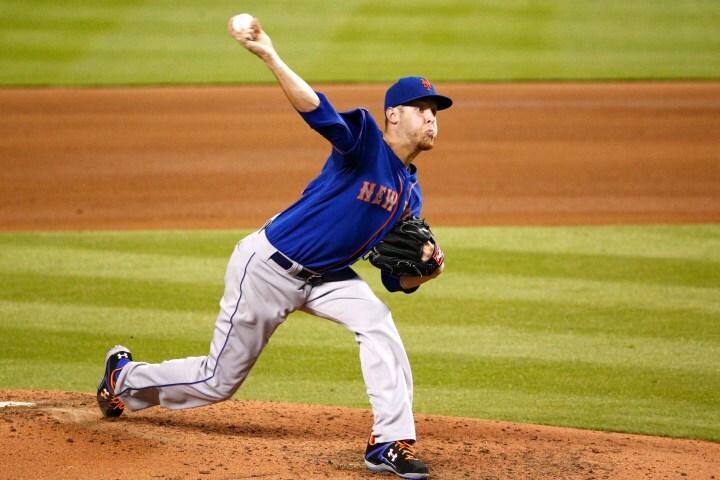 Zack Wheeler faced one batter over the minimum, throwing a complete game, 3 hits, 1 walk, 8 strikeout shutout of the Marlins, getting the 1-0 win for the Mets. Freddie Freeman went 3-5 with a pair of doubles and 2 runs scored helping the Braves beat the Nationals in a 3-0 NL East showdown. Scott Kazmir threw 7 strong innings, striking out 8 and walking no Boston batter for the 4-2 victory in Oakland. Nick Swisher atoned for a rough day at the plate with a 2 out, come from behind, walk off, extra inning grand slam that shocked the Angels, 5-3 in Cleveland. They owned baseball on June 19, 2014.